We're pretty lucky to have such great destination wedding locations here in our home state of Colorado and it's so fun to see how each bride puts her unique spin on a mountain wedding venue. 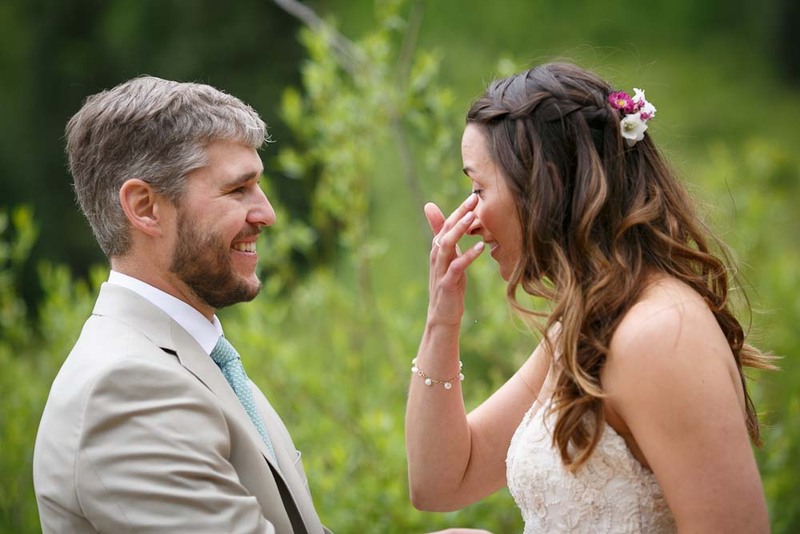 Mari & Bryce's rustic Gorrono Ranch wedding in Telluride, Colorado was a super sweet with hues of pinks and greens. 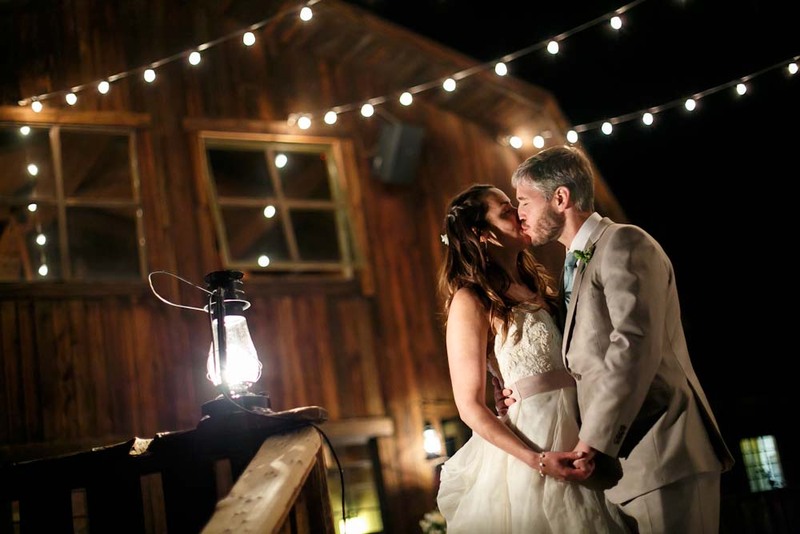 Mari's Napa gown by Watters Bride is one of those dresses that looks great in any venue, from the country-side to the Rocky Mountains and even tearing it up on the dance-floor and we love how great it looks with custom jewelry from our very own, Sara Watts. Take a look below for some more rustic real wedding inspiration, photographed by Ben Eng! If you're looking for the perfect bridal jewelry for your wedding day be sure to stop by and take a look at our diverse accessory collection, from ready to wear to totally custom, we have it all!